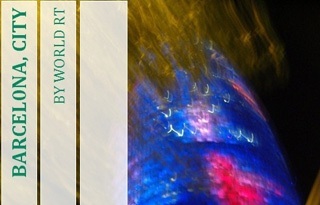 Barcelona, city is the basic version in which you will find an exhaustive information about this city. 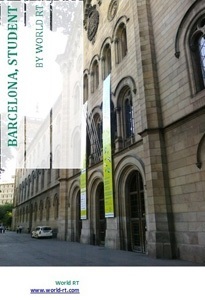 Barcelona, student is a version focused for the foreigner student who comes here to study. 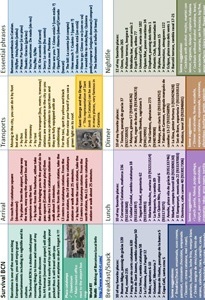 All are in small size (A5 PDF format 14,8x21 cm), very practical to take with you everywhere if you decide to print it. 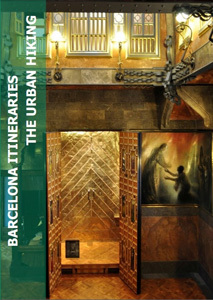 The Barcelona Itineraries, The Urban Hiking is my first published travel book and it contains 230 pages of the best and essential of Barcelona with 22 original theme itineraries that will make you discover the city from different points of view totally interesting and entertaining. 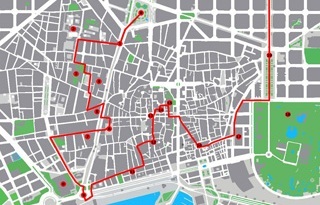 Each itinerary will tell you the best streets to walk from one spot to another until to return to your starting point; although all streets will lead you to your destination, only one is more interesting than the others. Its very small size (A6 PDF format 10,5x14,8 cm) will allow you to handle it in one hand and to bring it with you everywhere in your pocket. 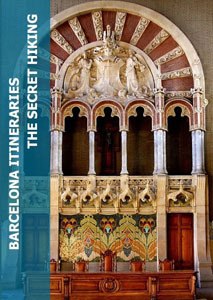 The Barcelona Itineraries, The Secret Hiking is my second published travel book and it contains 245 pages with 22 original theme itineraries. The difference with my first book is that this one is dedicated for people who want to go deeper into Barcelona, you will discover things that even a local people don't know. Its very small size (A6 PDF format 10,5x14,8 cm) will allow you to handle it in one hand and to bring it with you everywhere in your pocket. 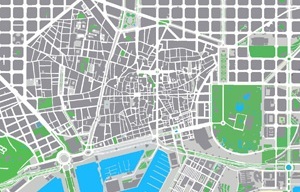 The Survival BCN is a double-sided paper resuming things to know and some of my favorite places to discover. Very practical because its normal size paper (A4 PDF format 29,7x21 cm) will allow you to fold it easily and to put it inside your pocket thus it will travel with you everywhere at anytime so you will have no excuse to forget it !!! If you are going to download one of my travel guides, it is already included but in case if you want just to download it alone, you have the possibility too. 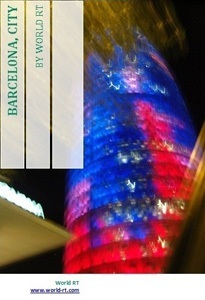 In one click, you will receive the Barcelona information you will need for a great holiday. 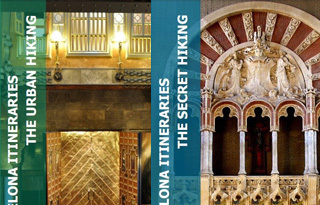 To buy Barcelona Itineraries, The Urban Hiking and Barcelona Itineraries, The Secret Hiking, just click on the “Buy Now” button to be transferred directly to Paypal to complete the transaction, you can pay with your credit card or with your paypal account. Once the payment done, you will receive immediately and automatically a mail with the download link. For more information about Paypal, visit its official website. To receive the free version, you just need to fill the required field and you will receive immediately and automatically a mail with the download link. an appendix including museums, gardens, parks and maps. an appendix including museums, gardens, parks, maps and administration. A4 format (normal size paper), easy to fold and easy to take it with you everywhere. mini map and full map totally detailed and much more. For more information, go to its official page. For the French, here, and there for the Spanish version. Also you will be automatically subscribed to my newsletter. Take note that I won’t share or sell your information with 3rd party and you can unsubscribe at any time. It is incredible! How much useful information you have. Sythezised and accurate.